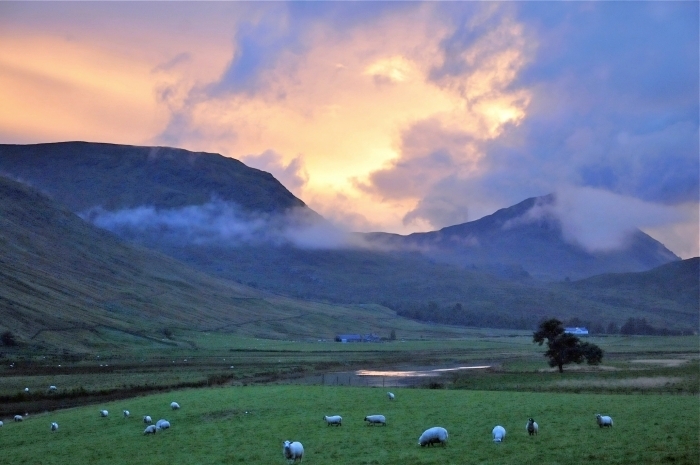 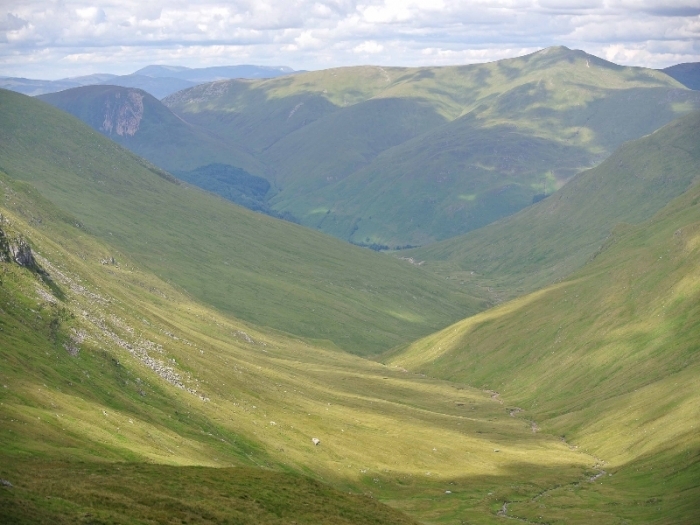 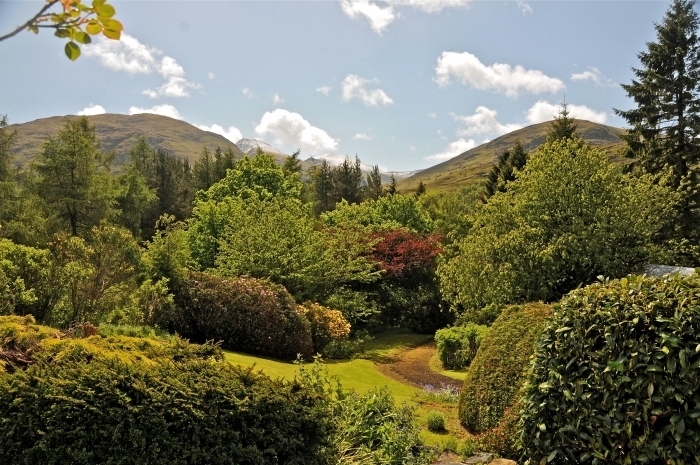 Located in beautiful Glen Lyon, Perthshire, Easter Camusvrachan is less that 2 hours drive from Edinburgh and Glasgow and just over an hour west of Perth. 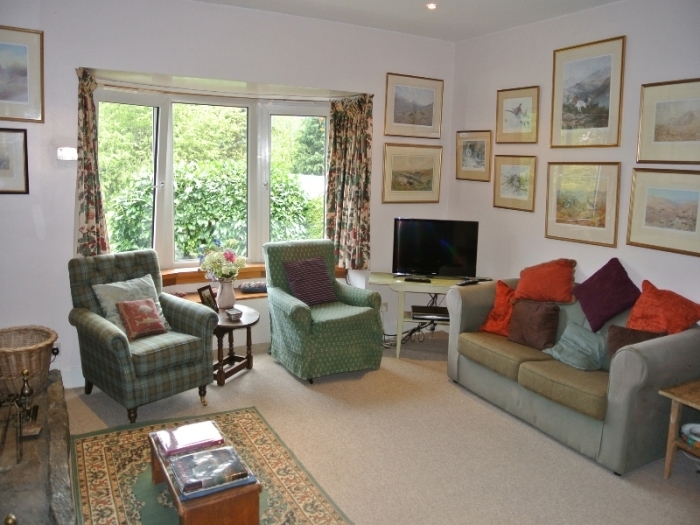 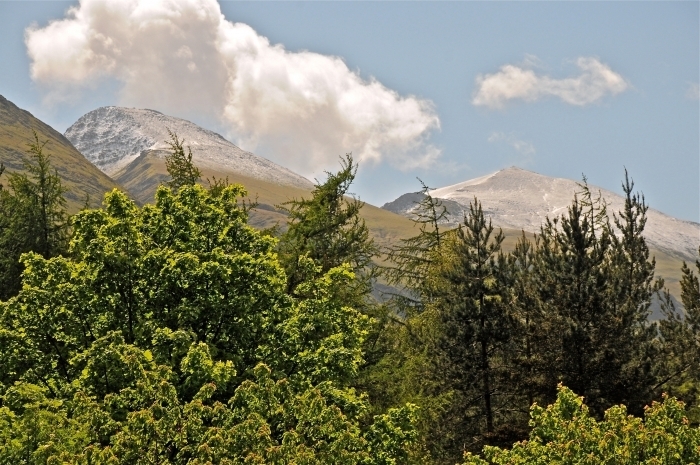 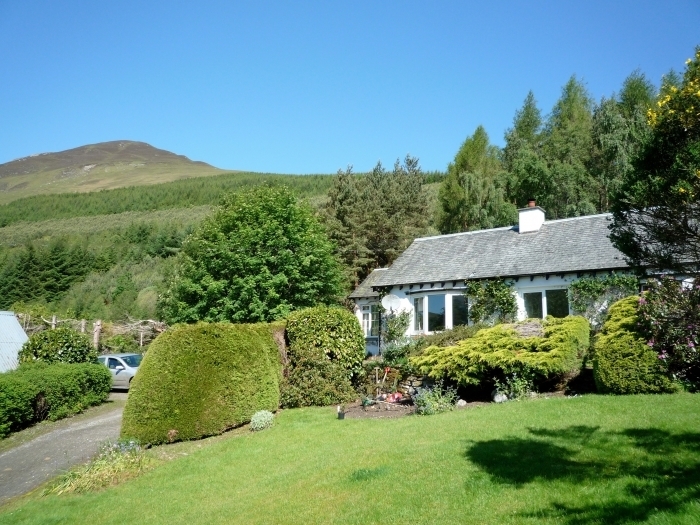 Situated in fabulous Glen Lyon, Perthshire, Easter Camusvrachan is less than 2 hour's drive from Edinburgh and Glasgow and just over an hour west of Perth. 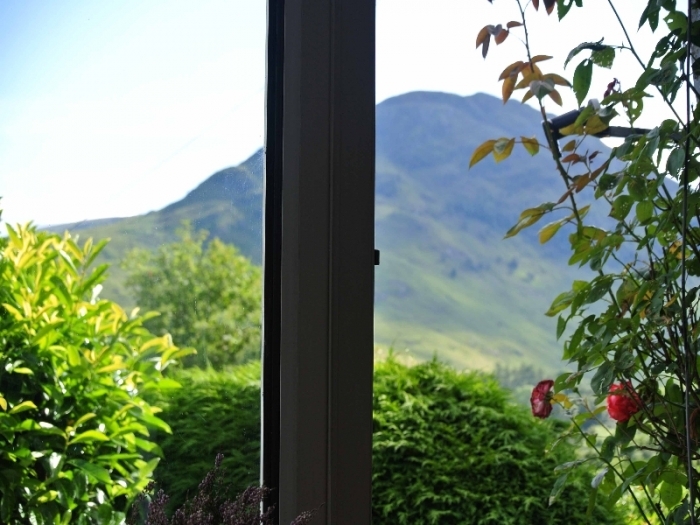 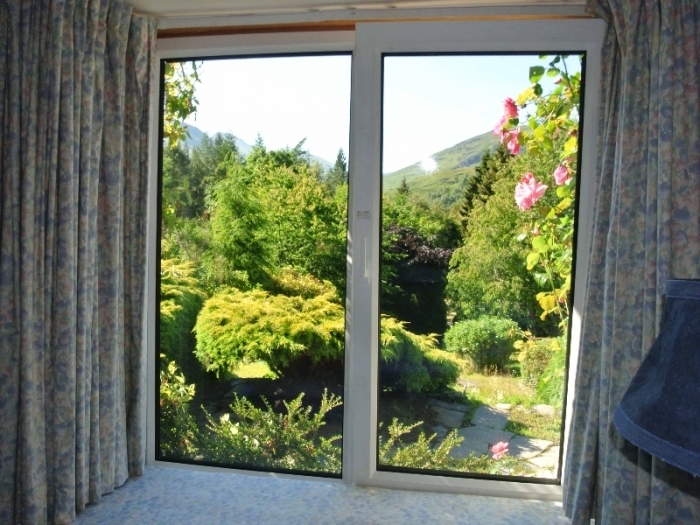 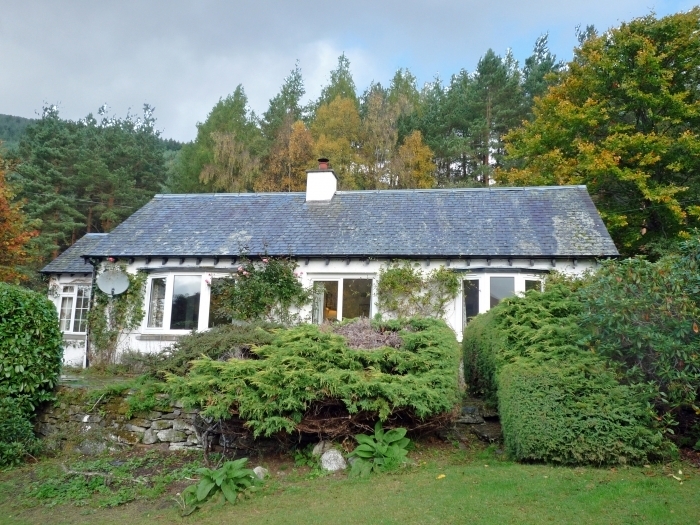 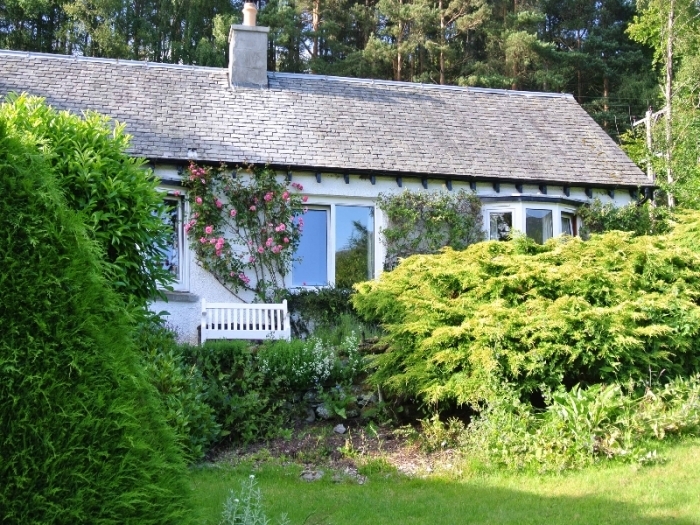 Set in 5 acres of beautiful garden and woodland and surrounded by spectacular scenery, this pretty holiday cottage is an idyllic and romantic spot with its own bubbling burn, a small lochan and access to the hills behind. 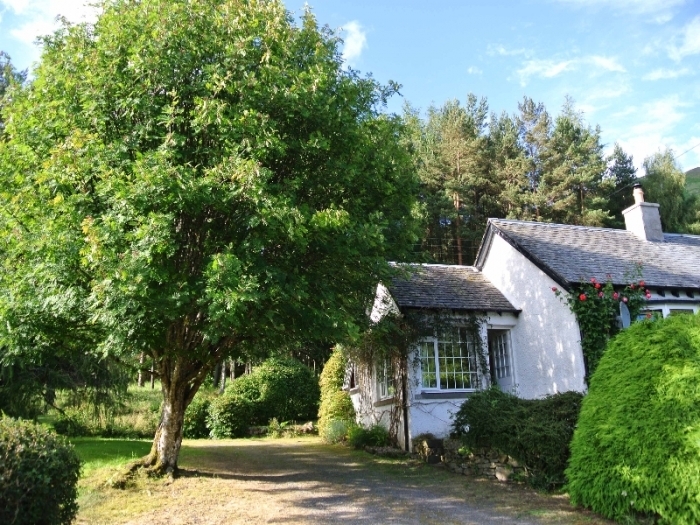 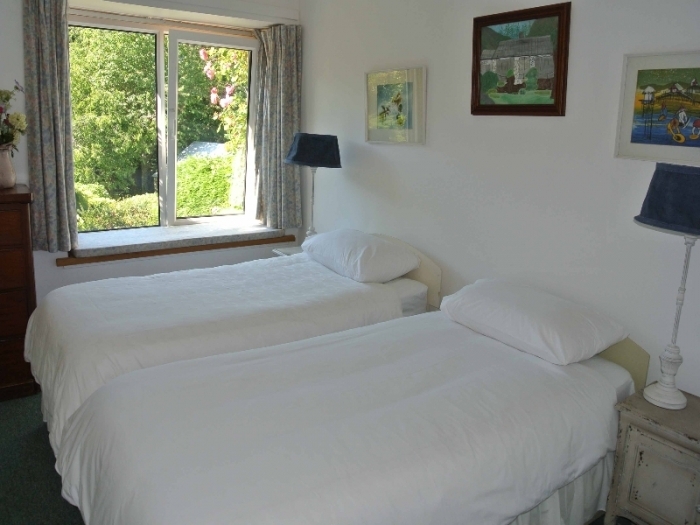 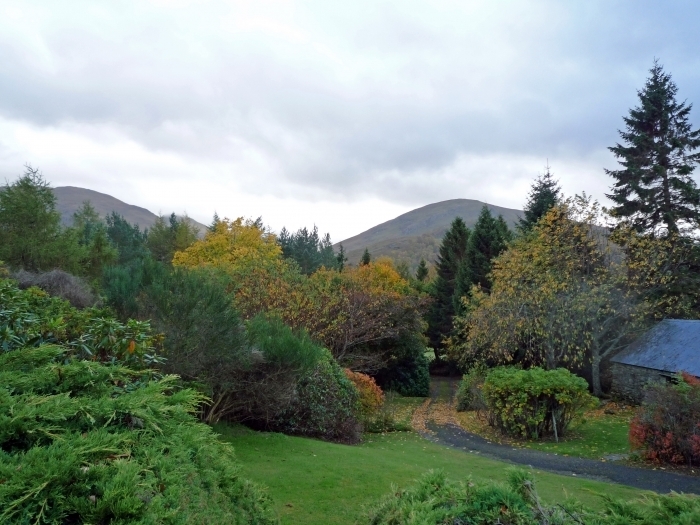 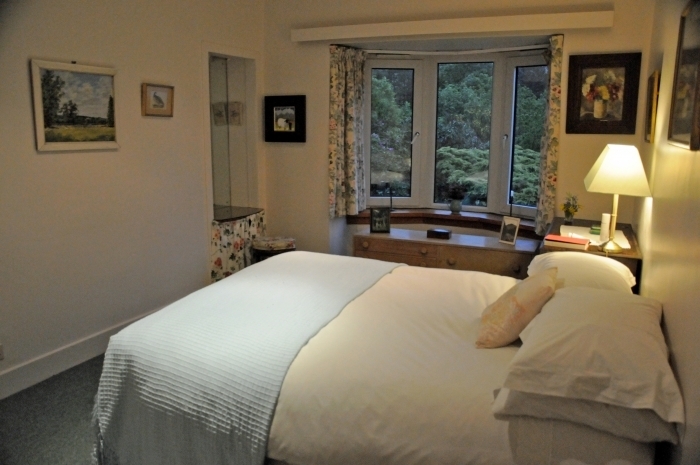 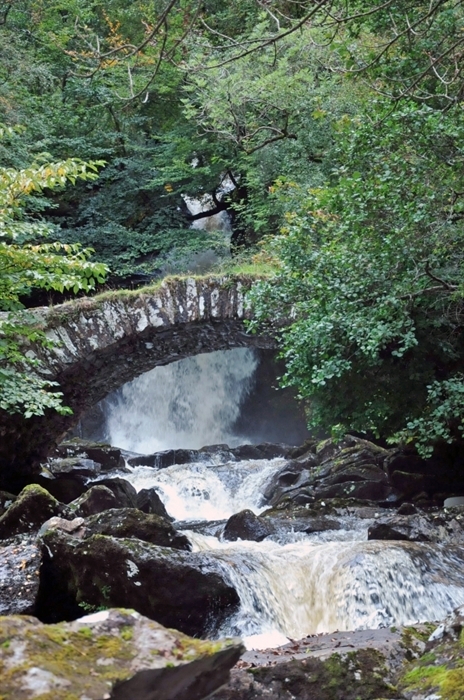 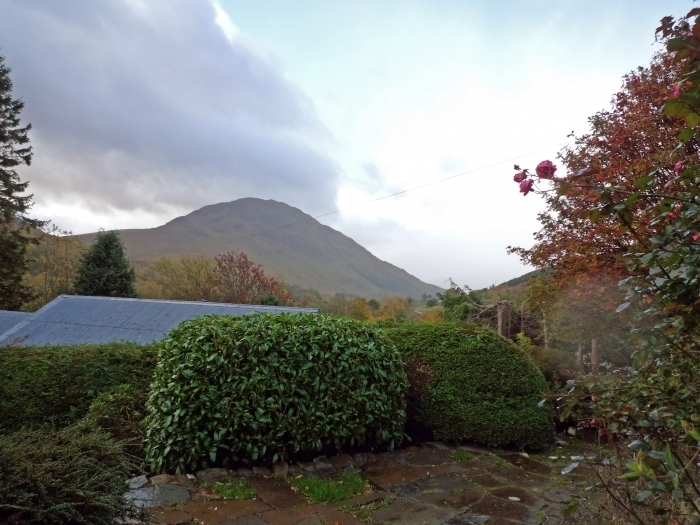 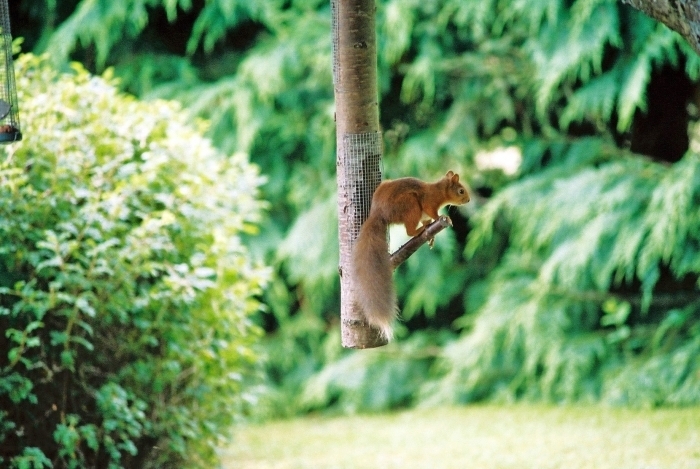 With the River Lyon nearby, this is the ideal place to escape to peace and tranquility as well as being able to enjoy wonderful walks, climb Munros and if you are lucky, catch sight of the resident woodpecker and his friends the red squirrels. 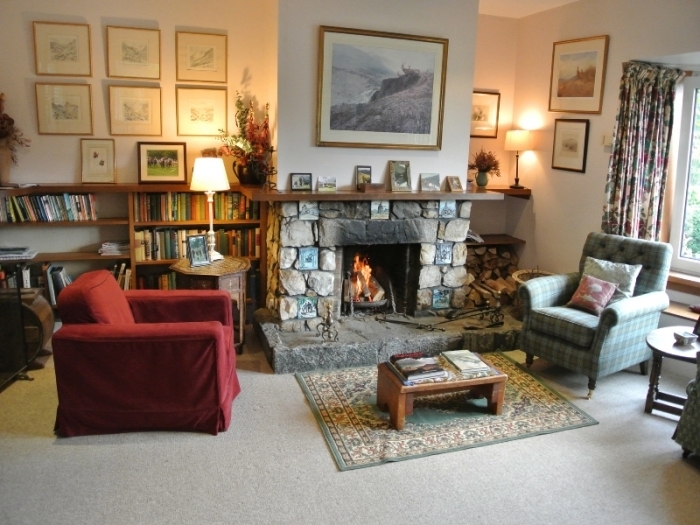 Ground floor: Sitting room with open fire, dining room, kitchen, double bedroom with en-suite bathroom (WC & WHB), twin bedroom, bathroom with WC, WHB, bath with shower over. 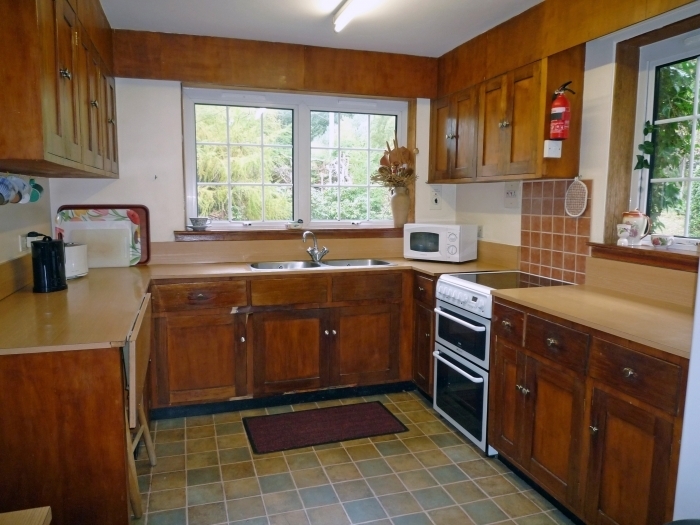 Ground floor: Two twin bedrooms with WHBs, bathroom with WC & bath with shower over. 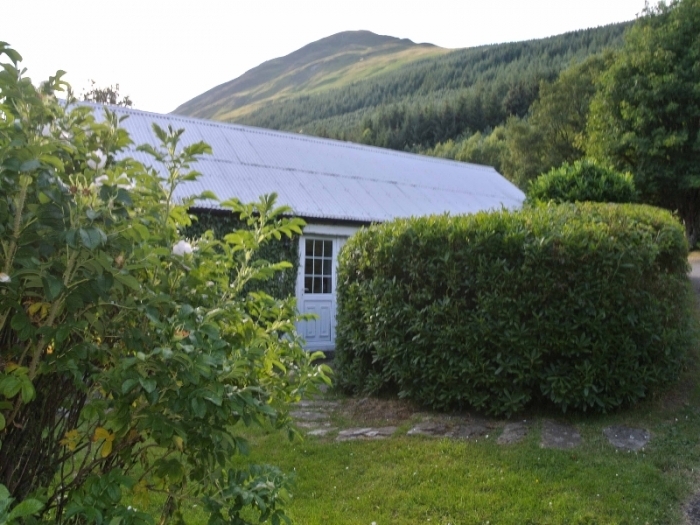 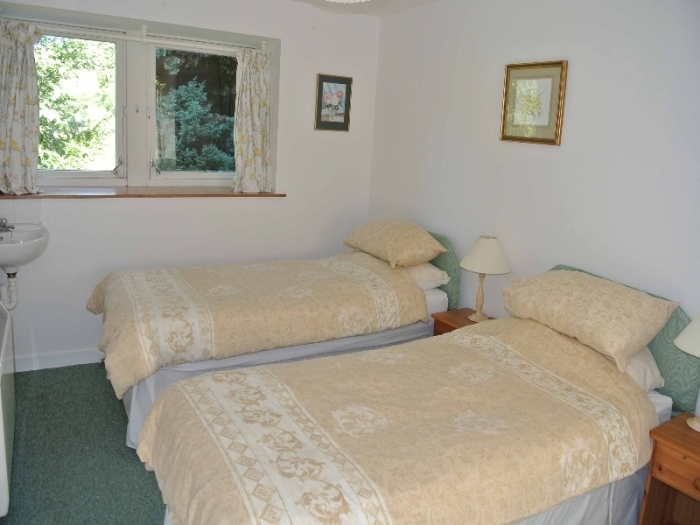 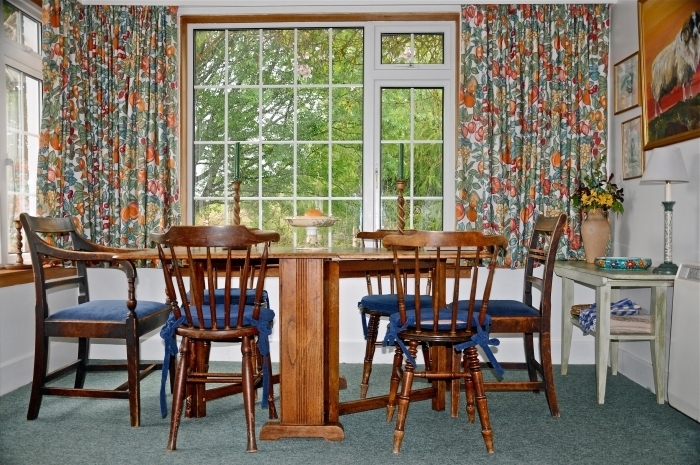 The bothy accommodation allows extra family members to enjoy their own space. 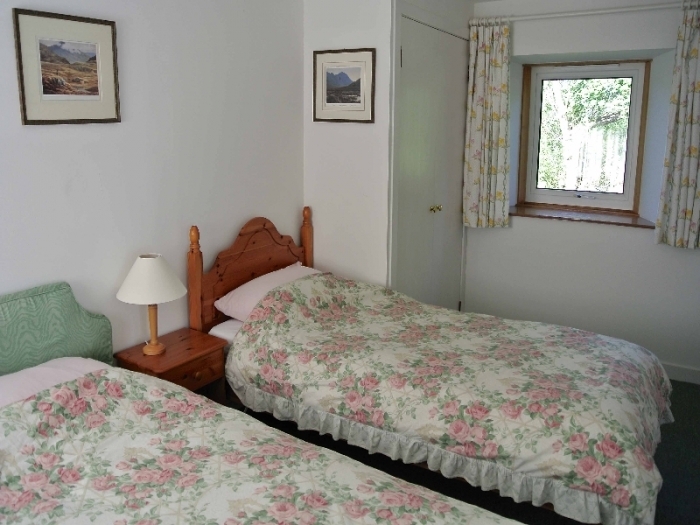 Maximum party size: 6 adults and 2 children.